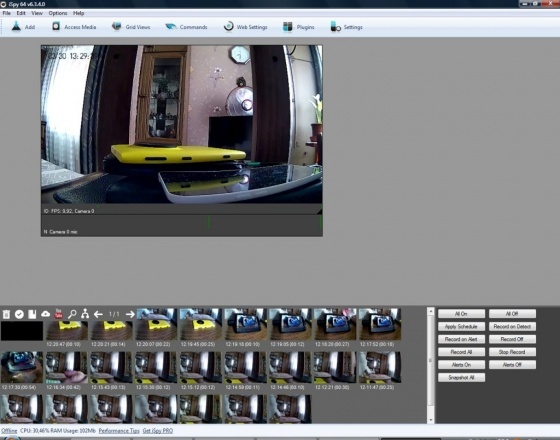 Ispy transforms webcam and microphone into a single monitoring system. You can record movements and sounds and save them on the hard drive as flash files. Afterwards these recordings, for example, via the browser, play. A suspicious action taken, ispy via e mail or sms alert. Several with the program equipped pcs can connect with each other, and allow so that each other to the respective records can be accessed. In the provided zip archive, you will find installation files for both 32 and 64 bit systems. You can free download iSpy latest full version from LoadSafeSoft.